Made of 2mm thick elastic Neoprene fabric, comfortable to wear with high-quality, integrated goggles. 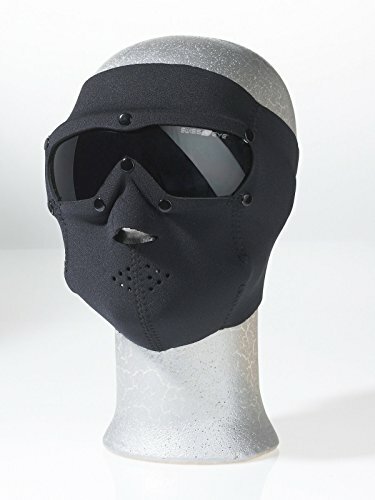 Perfect protection from sun, coldness, heat, dust, wind, insects and injuries. Suited for motorcyclists, bikers (downhill), skiers and mountain climbers. If you have any questions about this product by Swiss Eye, contact us by completing and submitting the form below. If you are looking for a specif part number, please include it with your message.